Conveniently located on Halifax's Beautiful Harbourfront! ​Situated in the heart of Halifax’s historic Waterfront, the Maritime Museum of the Atlantic is located on Lower Water Street, at the base of Prince Street. The Museum is also accessible from the Halifax Harbourwalk, a 3-km boardwalk that spans the length of the city’s downtown core. 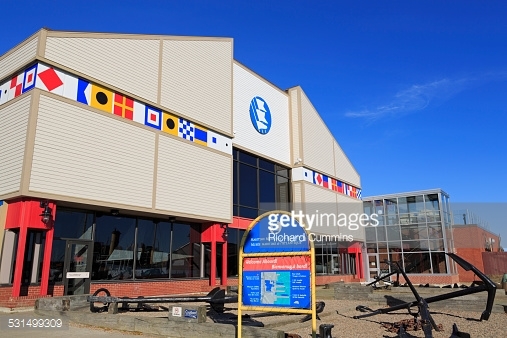 The Museum is wheelchair accessible, equipped with a passenger elevator, wheelchair accessible stalls in the public washrooms, and automatic doors at two of the main entrances, which were generously donated by the Company of Master Mariners and the Halifax Rotary Club. Wheelchairs are also available to visitors at the Museum’s front desk upon request (limited availability). 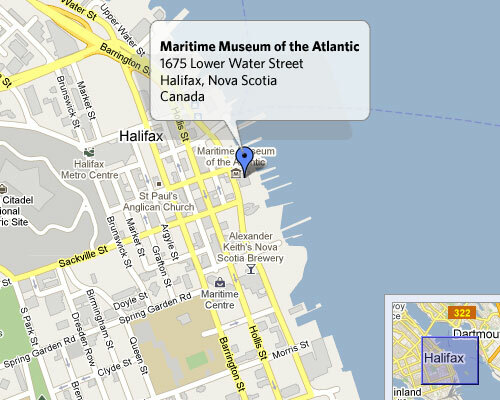 ​The Maritime Museum of the Atlantic is a Canadian maritime museum located in downtown Halifax, Nova Scotia. 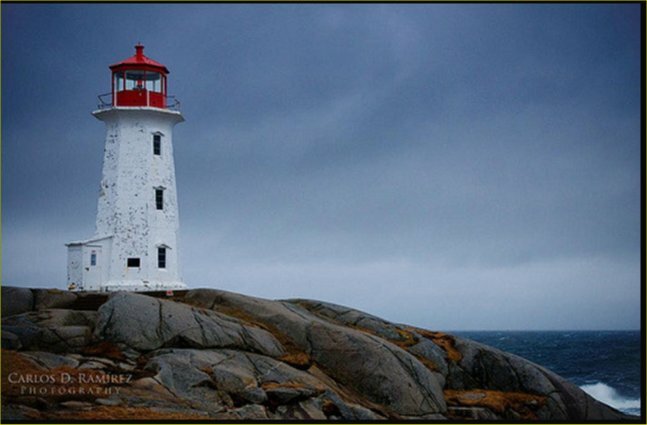 Nova Scotia is home to over 160 historic lighthouses and these majestic beacons can be found throughout the province. Some of our lighthouses are world famous! One of Nova Scotia’s most well-known lighthouses and may be the most photographed in Canada is Peggy’s Point Lighthouse, known to many as Peggy’s Cove Lighthouse. Located in the quaint fishing village of Peggy’s Cove along the South Shore, Peggy’s Point Lighthouse was built in 1915. The image of this famous lighthouse on top of the giant rocks with the sea waves crashing in is just as beautiful as it has been for almost a century. Spend the day watching the waves and exploring around the rocks. Visitors are reminded to exercise caution at all times, as the surging sea is never far away. Just an hour from Halifax, Peggy's Cove and the lighthouse may be reached on Highway 333 from Halifax or Highway 103 from Halifax to Exit 5 and then Route 333. Bus tours are welcome. ​Morons of Peggy's Cove aims to promote safety through humor on Twitter!! Pier 21 was an ocean liner terminal and immigration shed from 1928 to 1971 in Halifax, Nova Scotia, Canada. Over one million immigrants came to Canada through Pier 21 and it is the last surviving seaport immigration facility in Canada. 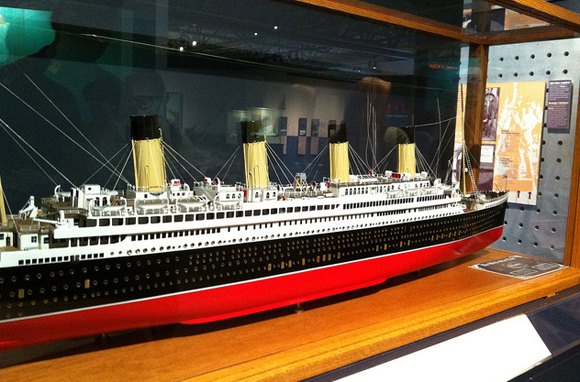 The facility is often compared to the landmark American immigration gateway Ellis Island. The former immigration facility is now occupied by theCanadian Museum of Immigration, the Nova Scotia College of Art and Design as well as various retail and studio tenants. ​9:30am–5pm daily May–Nov; call for O/S hours. For some of us, our ancestors paved the way. For others, a more recent journey brought us here. At Canada’s newest national museum, you’ll experience the moving journey that many families took to start a new life. Located on Halifax’s waterfront, the Canadian Museum of Immigration at Pier 21 has doubled in size to make space for more exhibits that tell the broader story of Canadian immigration, from hundreds of years ago to the present day. 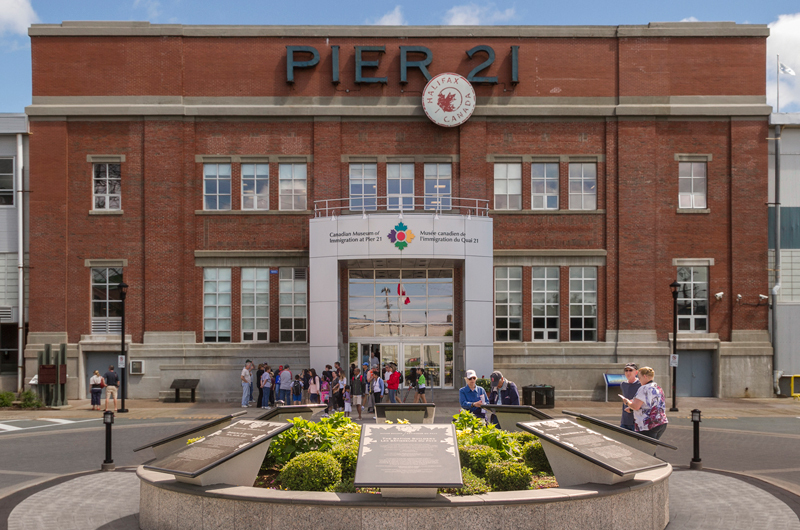 Step into the past and experience what it was like to immigrate through Pier 21 between 1928 and 1971. Discover the family history of one in five Canadians, at Canada’s last standing ocean immigration terminal. ​Karen, of Karen's Bed and Breakfast, came through Pier 21 with her mother in 1946. Karen was only 5 months old and her mother was an English war bride. Deep Sky Eye Observatory near Yarmouth! 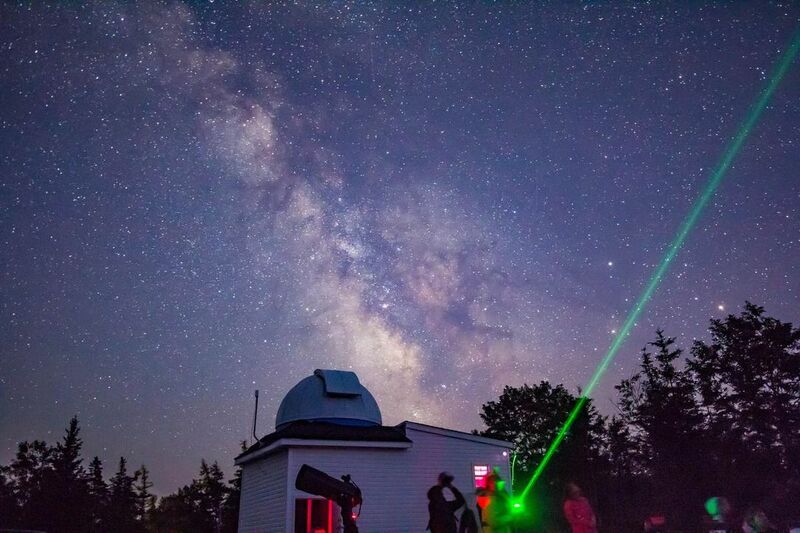 While you are visiting Nova Scotia, meet Nova Scotia's legally blind STARGAZER and put Astro Tourism on your agenda!